The Association has member companies in many countries. Each member has the sole right to represent Transocean in his or her country. In addition it is possible to obtain the rights to market Transocean Paints in countries where the association is not yet represented. As a result Transocean is represented in many countries. The activities of the group are coordinated by the central office located in Rotterdam, the Netherlands. One of the central office its activities is the development of promotional material for the whole group. Some examples are shown on the left. The strategy of the association is discussed and determined by the members twice per year. The central office has no voting rights. This means that every member has direct influence on what is going on in the association. Full access to know how. Within Transocean there are no secrets, you actually can have influence on R&D programs and targets. Exclusive use of the registered Transocean trademark in your country or region. 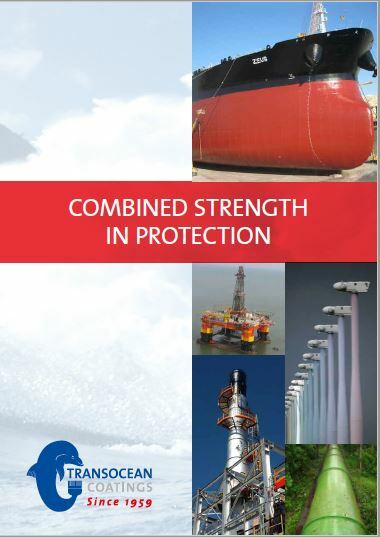 Transocean does not dictate which products or paint systems should be used. We believe that the member knows the best what is the required in their area. Of course members can always count on the Associations assistance and advice. You are free to use the know how in other paint markets. 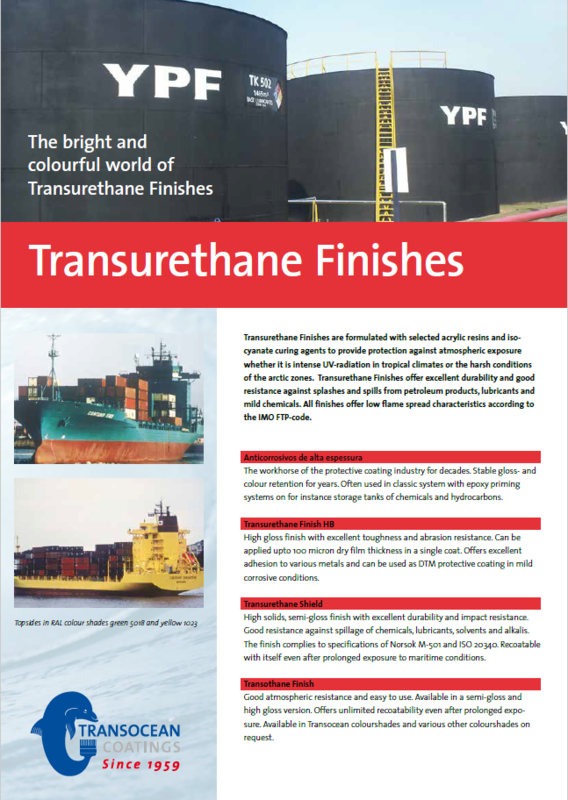 Transocean know how may be used in other paint markets that are not covered by the Transocean range under for instance your own brand name. Belonging to a worldwide network of companies, your company will receive a global image in the eyes of your customers. Contacts between members may also result in opportunities in other fields of business. It broadens the education and vision of your employees engaged in Transocean operations. Compared to license constructions, a Transocean membership is relatively cheap. Transocean members receive a 20% discount when purchasing MSDS authoring software program Chemges. The Association co-finances participations in exhibitions, trade missions etc. Transocean has sponsorships for members executing technical work for the Association.